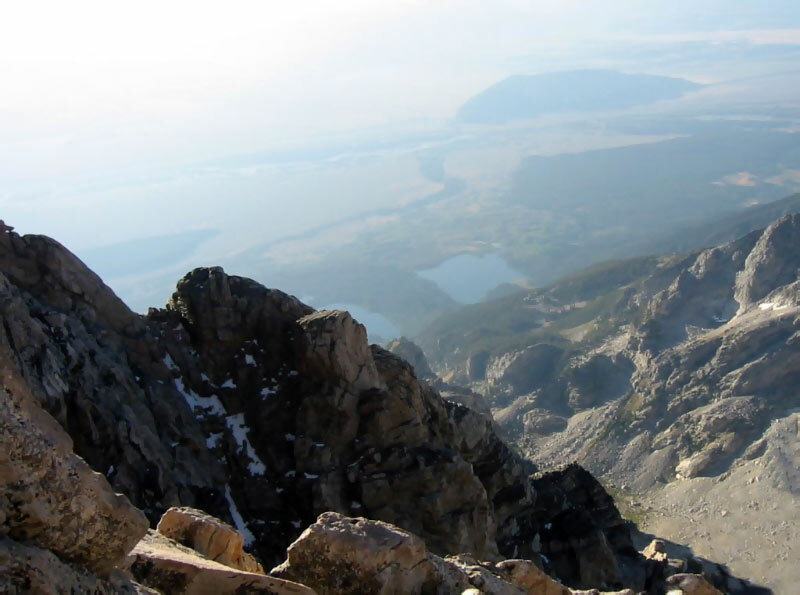 Danny Bobrow, Ala Dean Attar, Colleen Kristofor, and Craig Winkelmann endured 60 MPH+ winds and chilling temperatures to stand triumphantly atop the 13,770 foot Grand Teton on September 1st. 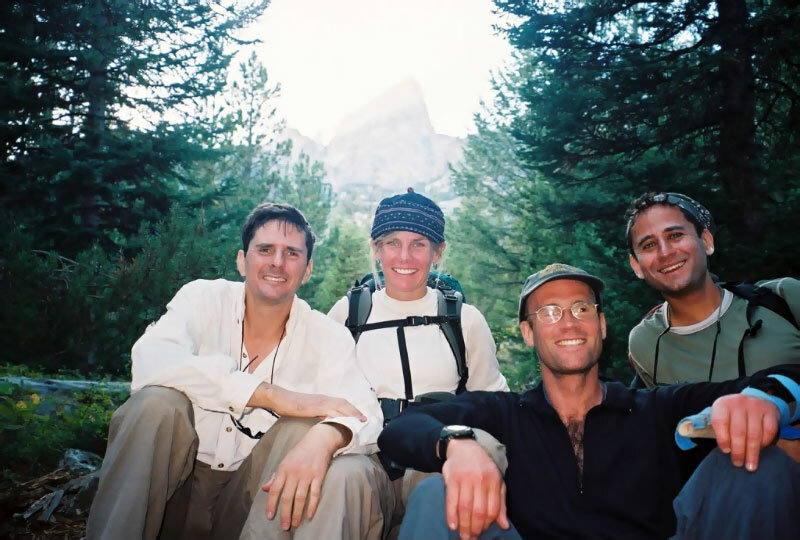 Dr. Winkelmann summited via the Owen-Spalding Route, while Attar, Bobrow and Kristofor scaled the Exum Ridge. 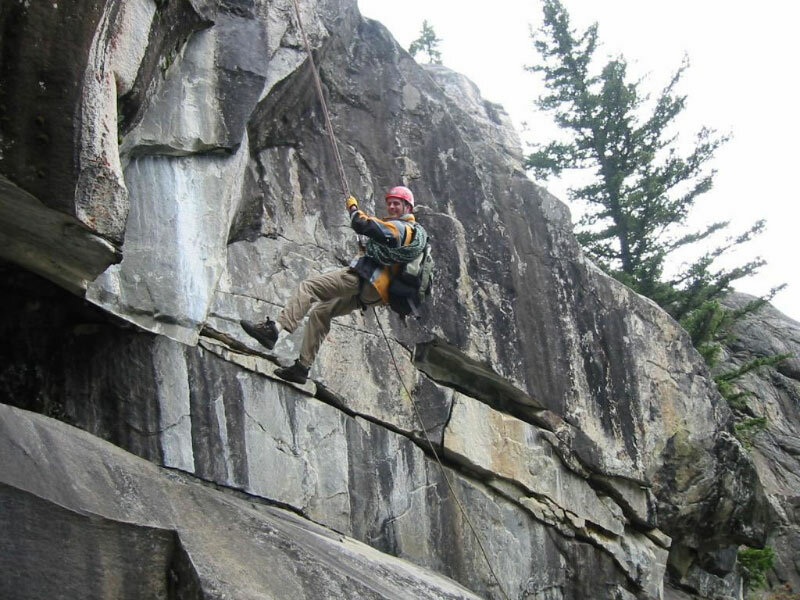 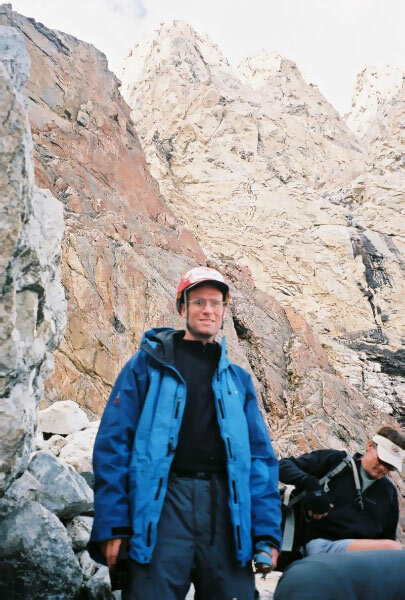 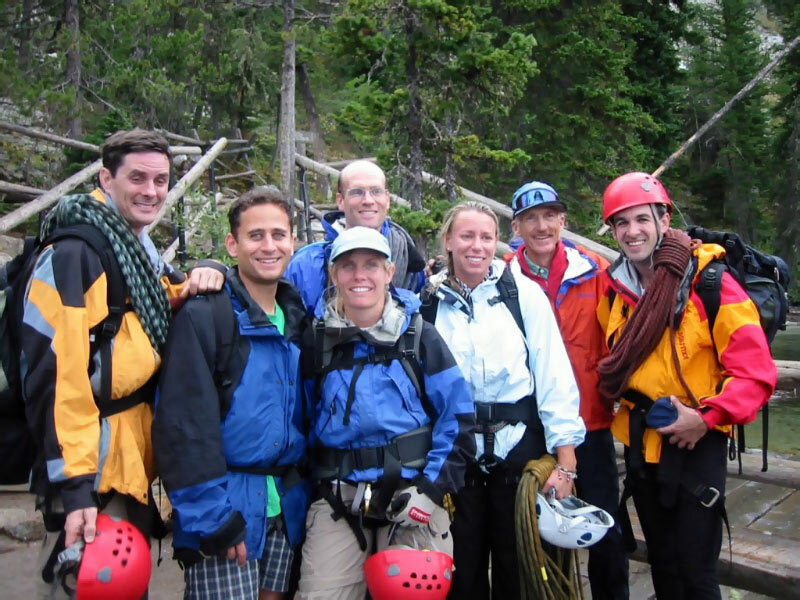 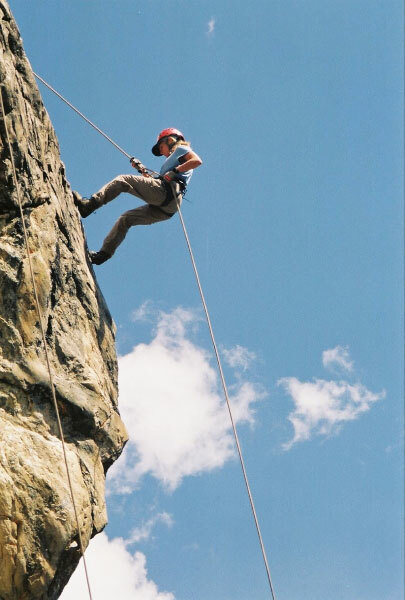 This is a stellar example of dentists who have overcome both fear and hardship to reach the summit. 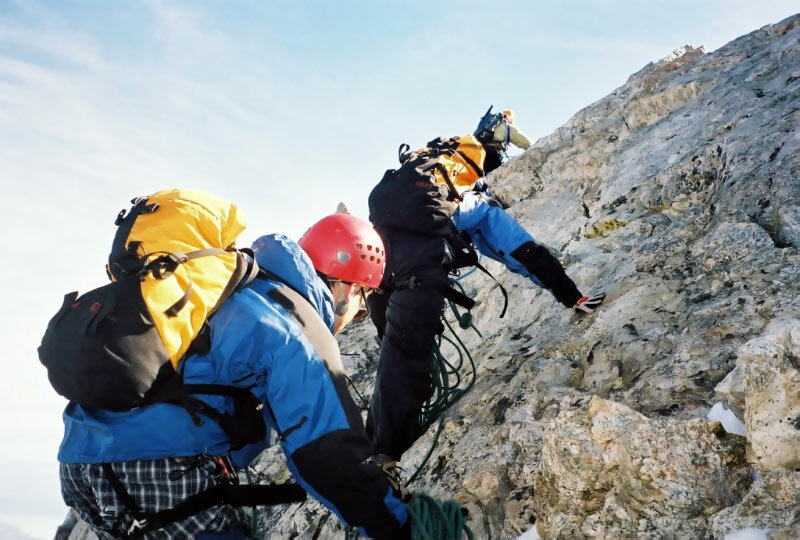 Such efforts are made simpler by using a money saving service like Fly.com (http://www.fly.com/). 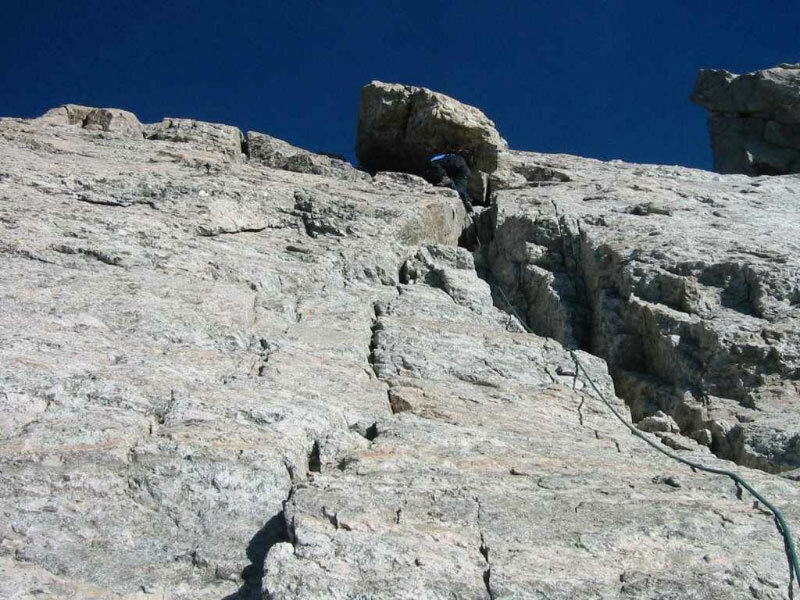 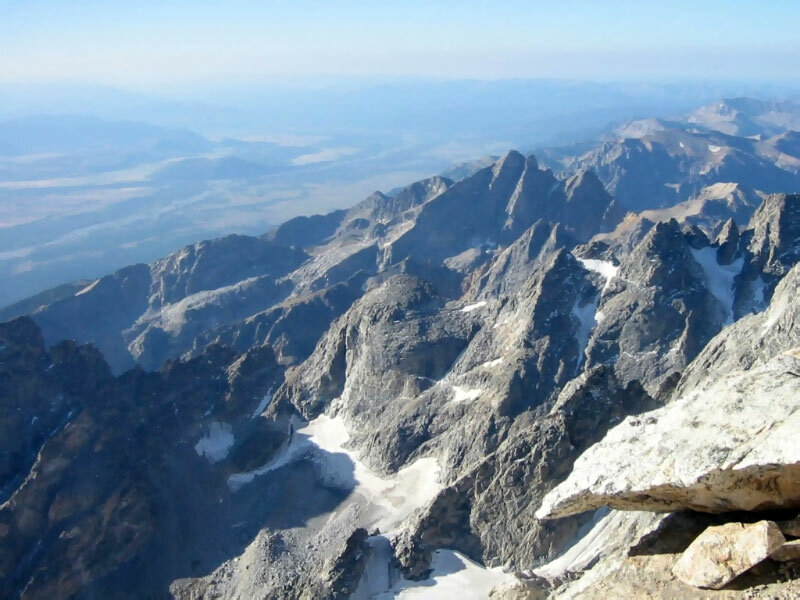 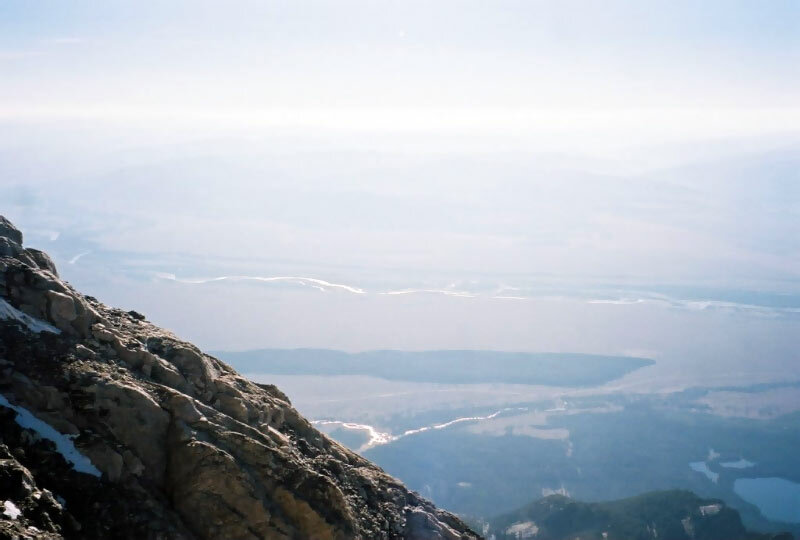 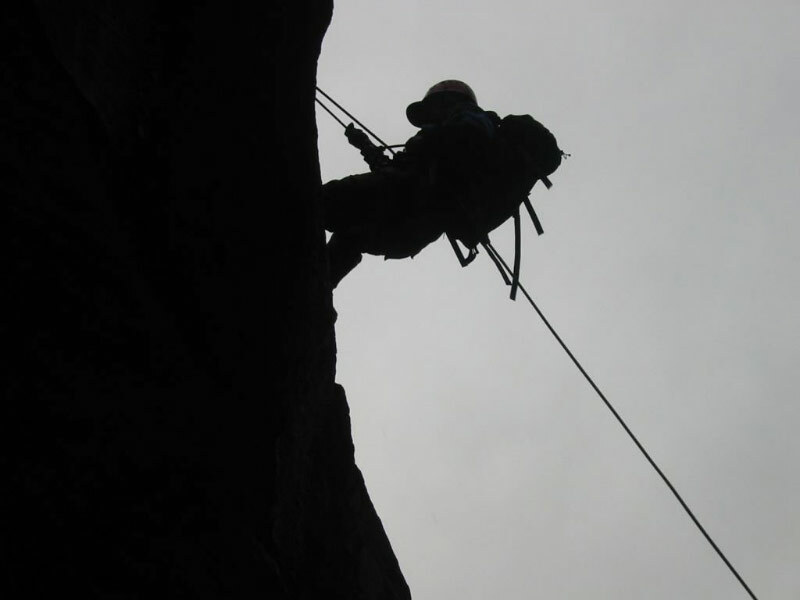 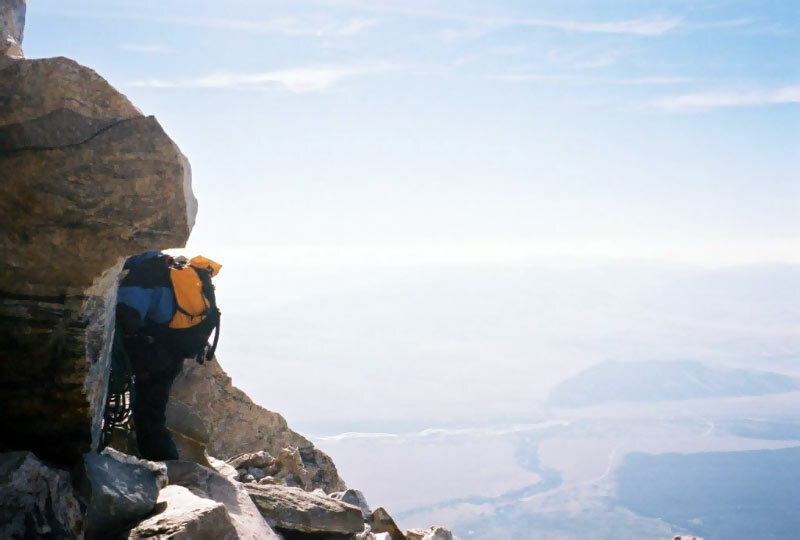 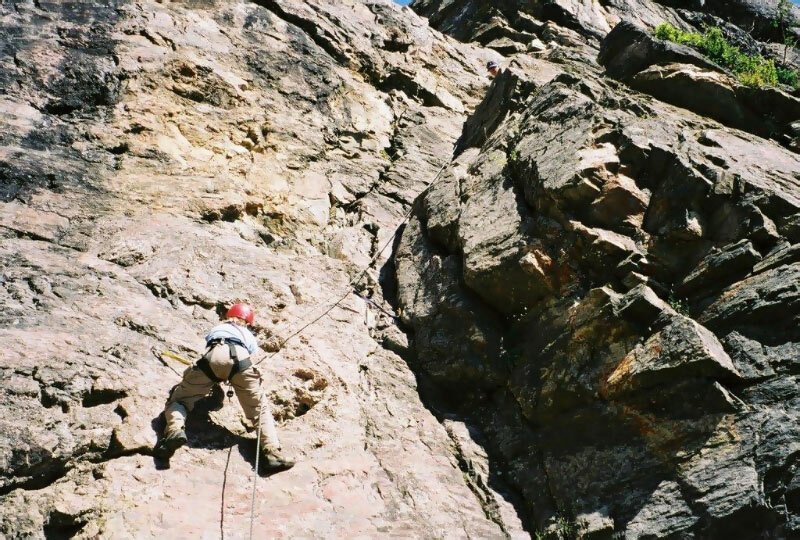 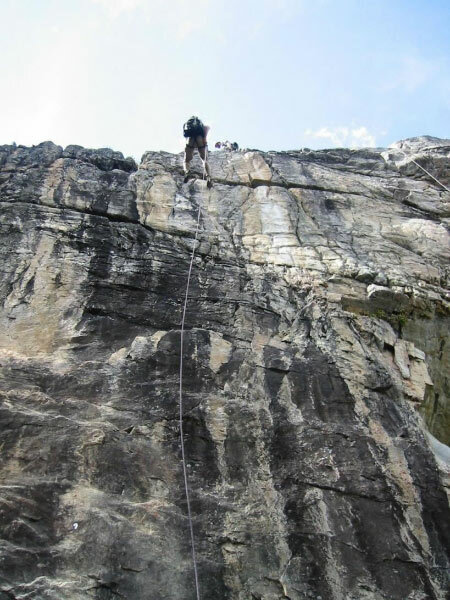 As it is the second tallest peak in Wyoming, and the highest point in the Teton Range, a successful ascent of “The Grand” is no easy feat, and we applaud these intrepid professionals for what they have achieved. 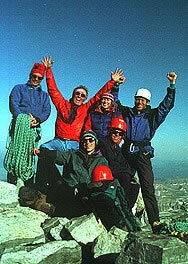 Congratulations also go out to Murph Barton, Jeff Price, Lorne Lavine, and Lesley Nygaard who reached the 13,200 foot West Summit (aka The Enclosure).